Want to add a few new skills to your graphic design offerings in 2018? You need to focus on new ways you can meet your clients’ design needs. By spending an hour or two learning new text effects, picture editing skills, or how to create a pattern, you make yourself that more attractive to prospective clients. Pattern backgrounds aren’t going anywhere, and if you want to offer up a few pattern backgrounds for your clients or websites like Freepiks, here’s how to create pattern backgrounds everyone will love. 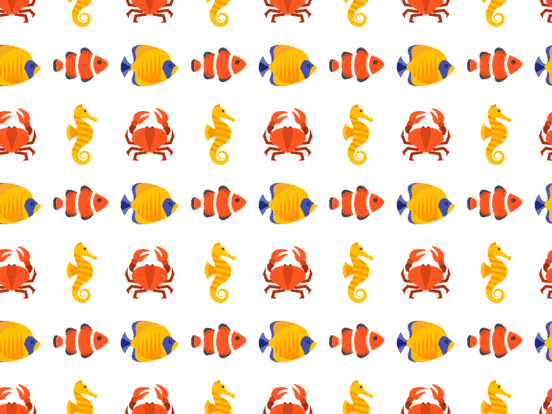 Icons8, a free icon website offers an easy-to-follow tutorial How to Create a Seamless Background Pattern in Photoshop. 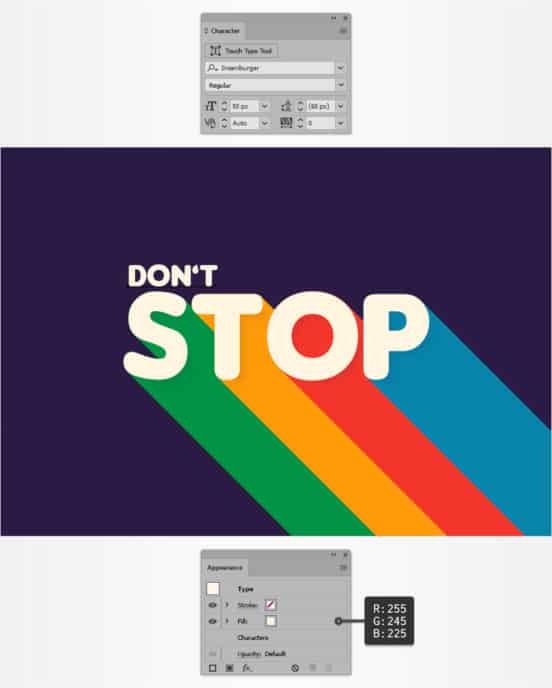 Get 3D letters that pop without the use of 3D tools using just Adobe Illustrator. 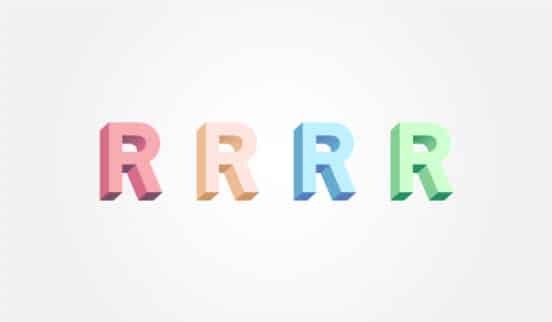 You can transform any letter you type into a fun 3D style text in mere minutes with the Create 3D Letters guide from TutsPlus. 8-bit characters and design style encompass our retro sensibility, and let us do a throwback to the 1980’s. You can make your own 8-bit characters easily. Sparksight will teach you 3 Steps to Create an 8-Bit Pixel Character in Illustrator. A half-tone effect gives great depth to a picture as a background, or can make a compelling design choice. You can easily whip up a half-tone effect without painstakingly making a bunch of little dots by following Creative Nerds’ tutorial How to Create a Half-Tone Background Effect in Photoshop. The retro trend continues with this tutorial on How to Create a Retro Long Shadow Text Effect in Adobe Illustrator. The process to creating this text-style is just a few steps long and can be used in all sorts of things, from brochures to banners. Rose gold is everywhere in design, especially for women-owned businesses and projects. If you want to offer a feminine design scheme, it’s time to master the rose gold text effect. 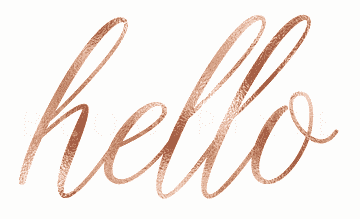 Blog Pixie has a tutorial on How to Create Rose Gold Text that shimmers and shines. 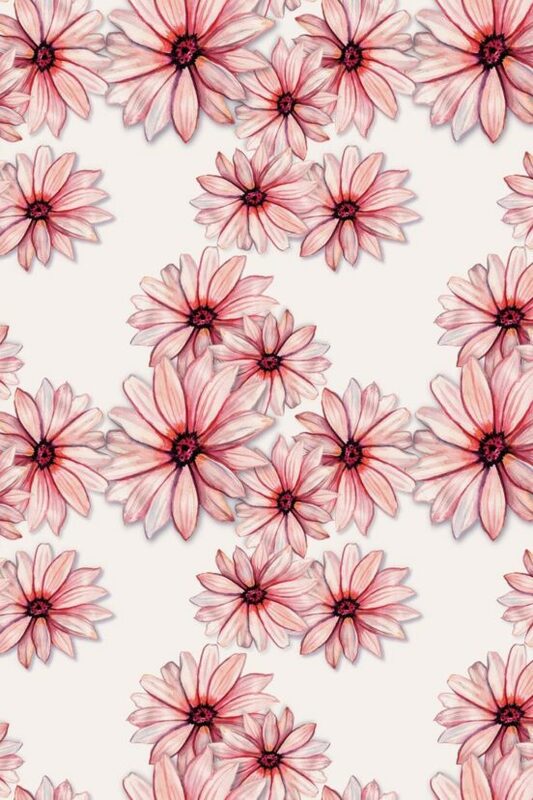 Now that you’ve learned how to make a seamless pattern, it’s time to try making a pattern from your own art. EyeSavvy Design has created a tutorial, How to Crete a Pattern in Illustrator Using Your Own Painting or Drawing, showing you how to edit your paper art into a pattern for design purposes. If you work with a company that features products such as apparel, electronics, and other items, you may want to add a nice effect or two to their photography. A camera can give you a soft out of focus background effect, or you can apply it easily with Photoshop. Photoshop Cafe will show you how to enhance photos with a soft blur with a tutorial on How to Create Bokeh Background Blur on a Photo in Photoshop Bokeh means “the way the lens renders out-of-focus points of light” and is a growing trend in design.